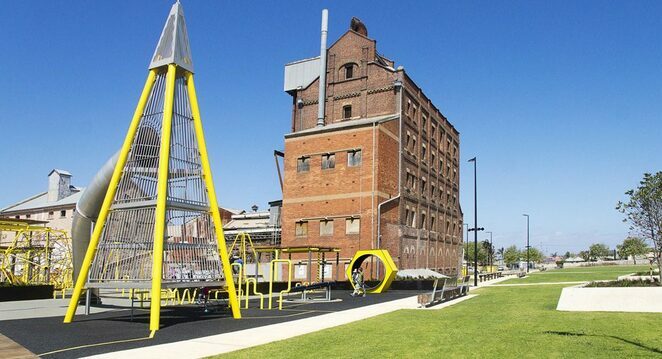 These Easter/April school holidays, Sandstorm Events is presenting their biggest event yet in an exciting new location! Don’t miss ‘The Jungle Book, in Sand!’ a SANDsational event coming to the iconic Harts Mill in Port Adelaide. 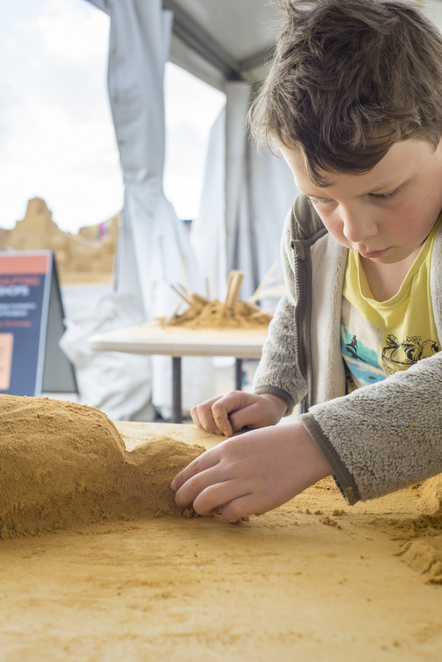 Held daily from Saturday 13 April 2019 to Sunday 28 April 2019, this family-friendly event will see three international and nine Australian sculptors create realistic works of sand art depicting all your favourite characters and scenes from Rudyard Kipling’s original story. 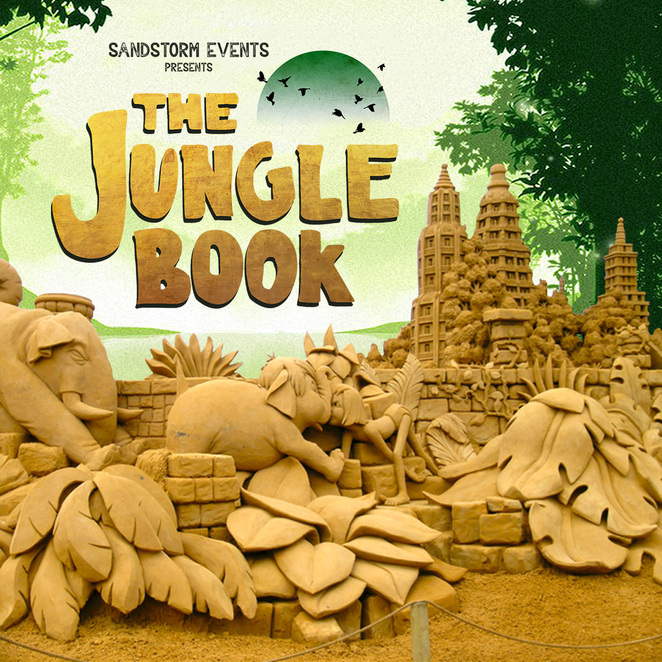 Over 12 spectacular days, the world-class sand sculptors will spend over 1,000 hours intricately crafting and perfecting the sculptures made from 450 tonnes of brickies sand. In contrast to natural beach sand, brickies sand allows for much more intricate designs which can be created to any height and have further longevity. 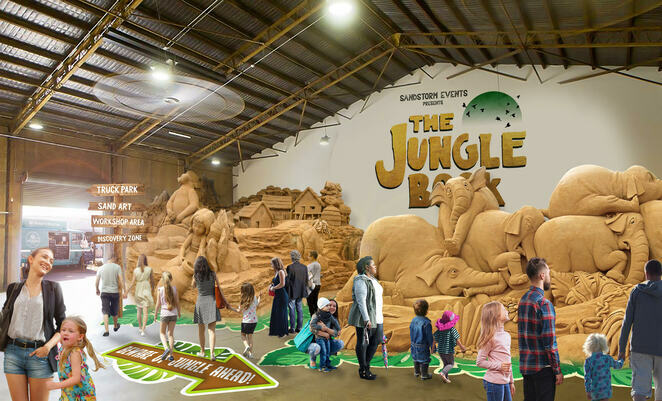 After gaining South Australian fame at Port Noarlunga, Sandstorm Events sand sculpting exhibition is now relocating to Harts Mill, Port Adelaide. 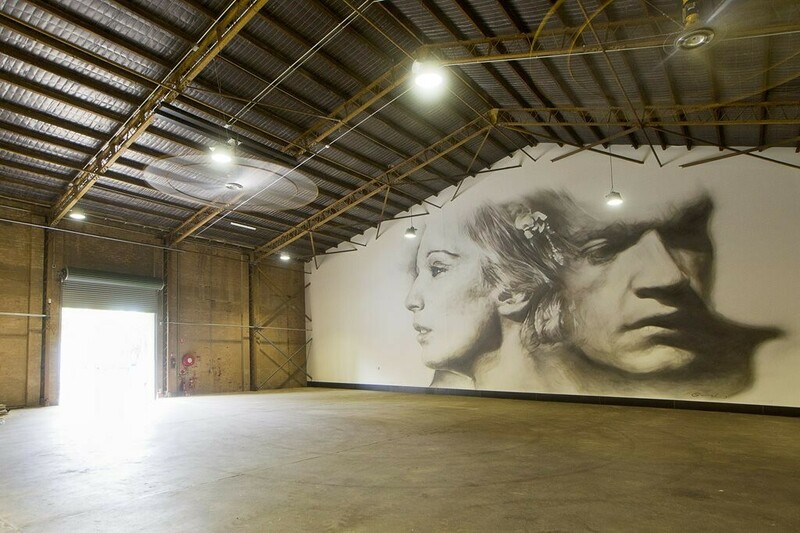 The relocation to an indoor location allows for a much wider audience to view the art without sculptors or viewers having to battle the often dramatic weather elements experienced on the beach. Plus complementing the exhibition is a Food Truck Park, so visitors can grab a bite to eat on site. There will also be additional activities for children to join in – highlights include the hands-on sand sculpting workshop zone and large family game zone. 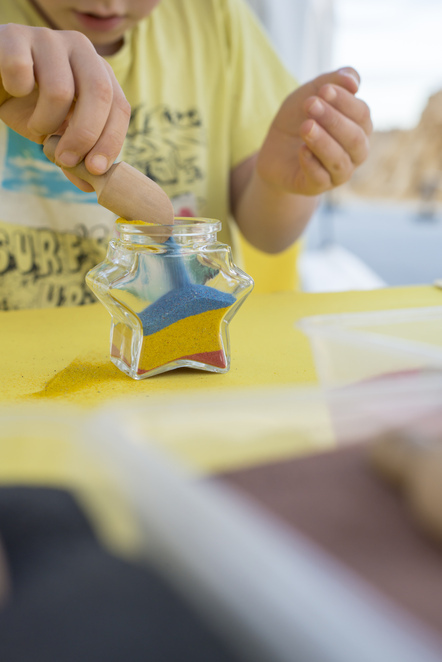 For an additional fee (in addition to the entry fee), children can enjoy Sand Art & Sand Bottle craft activities and hunt for sand carved easter eggs over the Easter long weekend. The Jungle Book, in Sand! is at Harts Mill, Port Adelaide from Saturday 13 April to Sunday 28 April 2019. It will be open daily from 10am – 9pm (includes Easter & Public holidays). Also, remember to pre-book your children’s activities online and save!